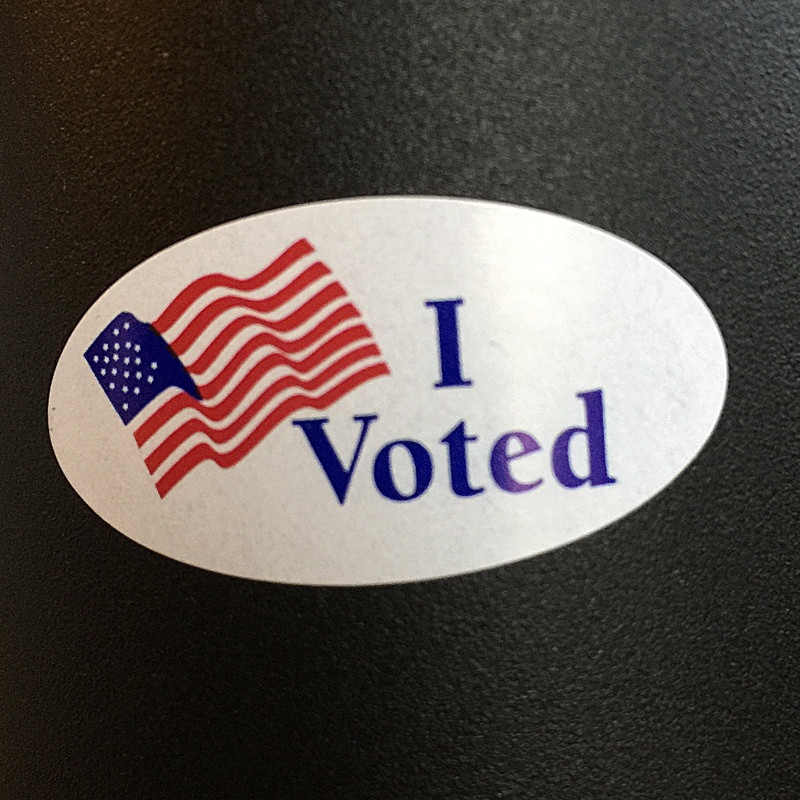 Today, I’m thankful for all those who, throughout distant history, recent history and the present moment, made my vote possible today. I always feel heard on Election Day. It’s a great feeling. It makes me wonder how I can hear others. Do I really hear people? How can I work to really hear the people in my life? Are there people you don’t hear? What would life be like if I really heard what those around me were saying rather than what I thought they were saying? What would life be like if we all really heard what everyone was saying rather than what we thought they were saying?